Chris is furious when tough teens grab and smash his guitar—and he vows to take revenge. 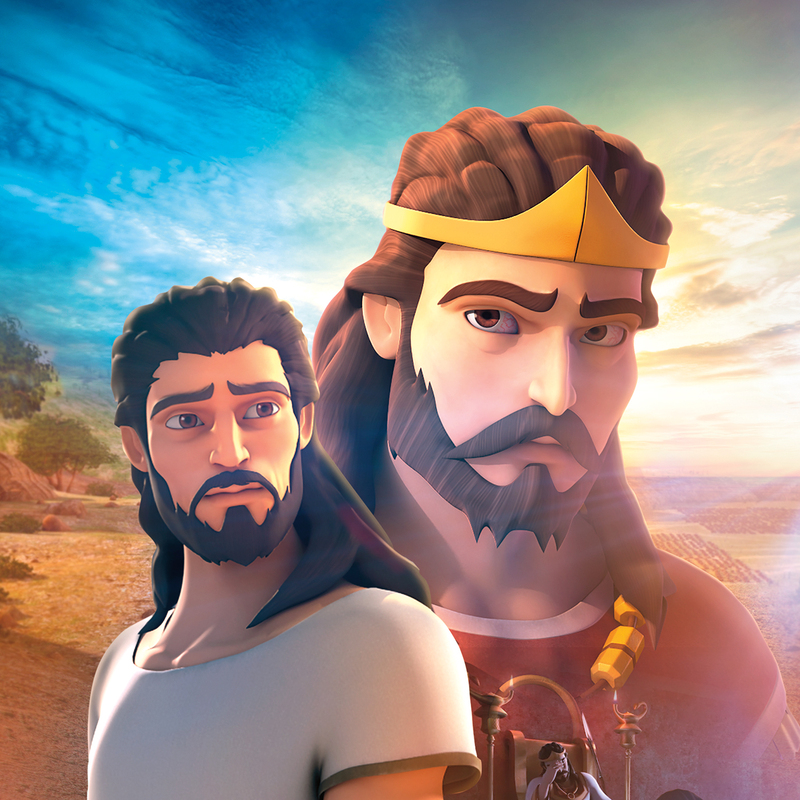 Superbook takes Chris, Joy and Gizmo to meet David, the young warrior who leads Israel’s army to victory. 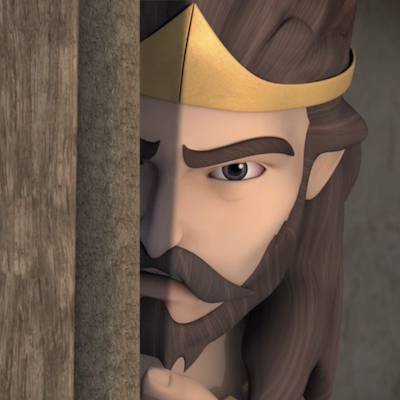 Witness how King Saul tries to kill him out of jealousy, and discover why David will not take revenge—even when he has the perfect opportunity. 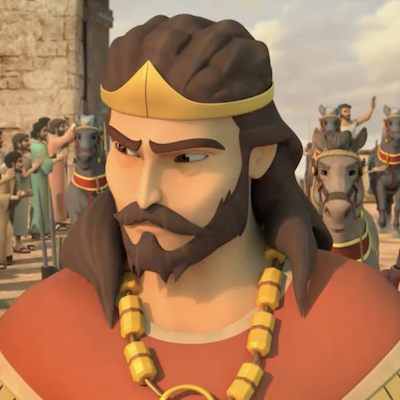 The children learn that anger and vengeance do not accomplish God’s purposes. 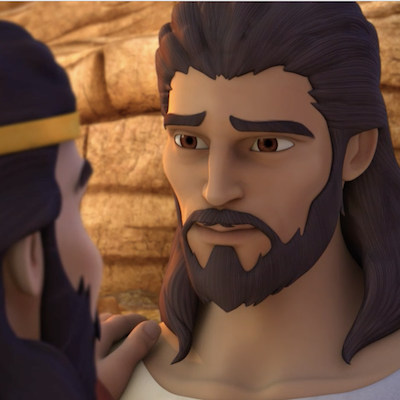 *Be sure to preview the Bible story video for this course, as some imagery may be too intense for young children. The condensed version is less intense. Also preview the Bible Background and the Signposts videos. SuperTruth: I will not be jealous of others. SuperTruth: I will not let anger control me. SuperTruth: I can talk with God.